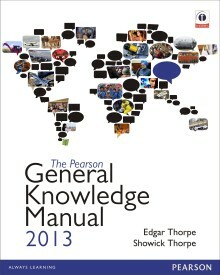 General knowledge is an important section in all competition exams. General awareness which covers general knowledge,current affairs,science and rest others is the section in which we can score good marks. Preparation of general knowledge takes time because it’s syllabus is very vast which included everything from history to recent events. You need right strategy,tips,tricks and study material to prepare the general knowledge section of the exams. General awareness comes in various exams like Bank PO, SBI PO, IBPS, RBI exam,NABARD exam and other exams such as AAO, LIC,GIC, Railway recruitment board exams,SSC combined preliminary exams, SI police,CBI,CPO as well as intelligence bureau AI exam. 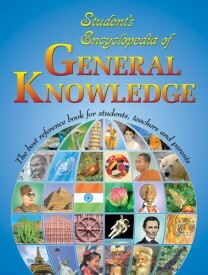 General knowledge includes questions from history,geography, economics, polity, science, sports and as well as recent events. 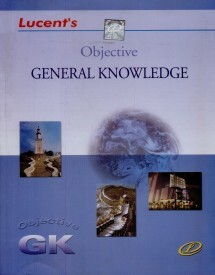 Above mentioned general knowledge books can also be used for exams like IAS prelims which is full of general awareness questions. Continuous reading of the gk books will help you score good marks and cutoff can be reached easily. Books can be read by both kids and adults. 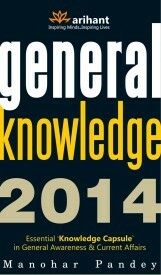 We will also be giving some free PDF downloads of the GK very soon. So keep visiting the website. Subscribe via email or like our facebook page. In order to perform good in any competition exam, you need regular study and preparation of various topics step by step. One night study will never help. So plan everything, prepare a time table and read these books. Don’t Forget to like the facebook page. This entry was posted in Exam Books, Latest General Knowledge Books 2018 and tagged Best General Knowledge books 2013, Best Gk books for competitive exams, General Knowledge books for Adults, General knowledge books for IAS Prelims, General Knowledge books for Kids on April 13, 2013 by satyenhacks.